I decided to take a break from conversations and add a few encounters. One thing led to another (doesn't it always) and I soon found myself learning about how poison works in NWN. So, this week, I have been looking more closely at poison, particularly when it comes to the "item" and how it is "applied to weapons". Stackable Bottles: First and foremost, I changed the "item" type to a "single-use miscellaneous stackable item" so that I could allow potion bottles to be stacked in one item slot, rather than use individual slots with "charges". This allows me to add checks to the two poison scripts that apply poison to weapons and to make sure the player does not lose the item if used incorrectly, by adding the item back if used in error. ﻿﻿Useful Application: Second, I have changed the way "duration" is handled for the poison after it has been applied. 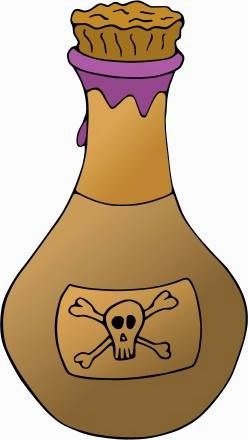 In the official campaign, the poison last for 3 rounds. In the Althéa Campaign, I have allowed the applied poison to last for a random 1-3 successful hits. Hopefully, the difference in application should be obvious. And while it is true that a high level character could potentially have had more successful strikes in 3 rounds compared to only 1-3 hits, on balance, the advantage is not being forced to use the poison within the 3 rounds after application. BONUS APPLICATION: If applied to a set of arrows or bolts, then the whole set remain "poisoned" until used up. Game Feedback: Lastly, I am a great fan of game feedback, and feedback of when the poison is active or when it has all been used is given in the game during combat. Two Systems: I intend to use both "poison" systems that come with NWN, as they differ in their means of poison application. I will be using the older system for "Simple Poisons", which can only fail application on a roll of 1 on a D20, and the newer system for more complex poisons, which require a dexterity roll to apply. To be clear, however, both systems use my improved checking, feedback and duration improvements, and only differ when skill is required to applying the poison to the weapon. 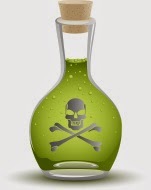 1) There will be two types of poisons: "Simple" and "Specialist". 2) The Use Poison feat will be available as a general feat (free for Assassins and Blackguards). Only those with this feat can apply the Specialist poisons without risk to themselves. 3) Applying Simple Poisons: Without the Use Poison feat, a DC check versus the Handle Poison DC is required to apply the Simple poison. On a DC fail the poison vial is simply lost. With the feat, the poison application is automatically successful. 4) Applying Specialist Poisons: A Handle DC check is always required. A normal failed DC check and the vial is simply lost. Without the Use Poison feat, on a critical fail (roll a 1 on a d20) the PC will suffer poison damage unless immune. With the Use Poison feat, the PC cannot harm themselves on a critical fail. This allows a "safety net" for those that want to use poison without the risk of any injury to themselves (but the poison does less damage), or attempt to apply a "Specialist Poison", which a) Requires a Handle DC check to apply, and b ) Has a risk of self harm when applying if the PC does not have the Use Poison feat. For those interested, the two "weapon application" scripts used in the game (which I have now edited) are "nx1_s2_poisonwp" (Uses Cast Spell: Apply Poison and the Poison.2da) and "x2_s2_poisonwp" (Uses Cast Spell: Poison Weapon and the des_crft_poison.2da). Alteration of the application duration and in game feedback required me to edit a number of my own scripts. This is quite useful information for those (like myself) who want access to the different poisons that are available in the game. Useful poisons are a great idea. They always felt like they were in NWN just so they could be said to be present. I agree that the implementation has been so useless and frustrating as to completely deter the player. So it's great you're working on that. Feedback for the player is great, durations are great, and being able to use them well on ammunition is also important. Maybe to make the Use Poison feat more attractive, give the poison a greater effect (perhaps increased duration)? I'd also love to be able to craft poisons from poison glands or plants. I like the idea of increasing duration for having the feat as well. That is easy enough to implement. I think I will simply "double" the random d3 roll representing the number of hits achievable, which means a Use Poison PC will be able to do 2-6 hits rather than 1-3. 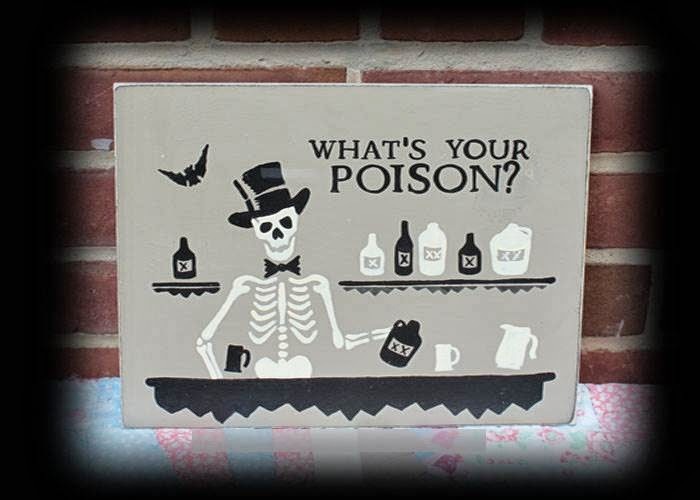 Increasing the ways poison is acquired by the player for their PC is an ongoing task for me at the moment. 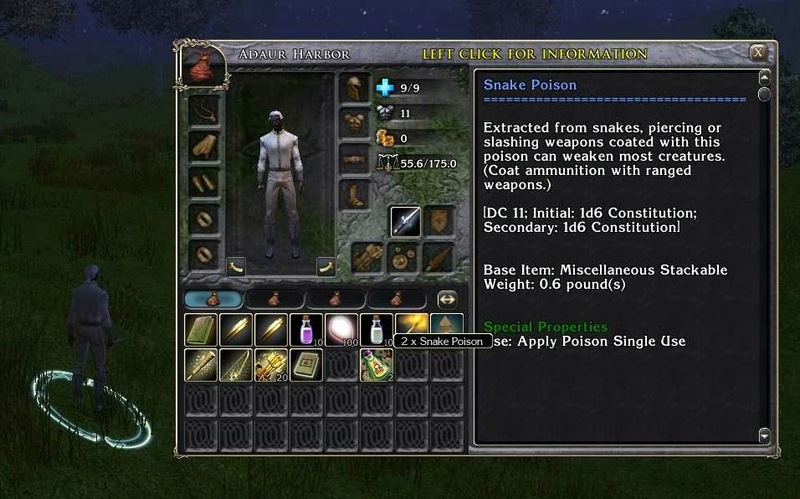 Suffice to say, I wanted to be able to offer the player as many ways to acquire "poisons" from creatures or plants as possible. And it was as I was doing this that I realised I needed to improve the way the current poison system worked.